The human body has a network of channels through which vital energy circulates. The energy Qi flows along well-defined meridian channels which lie under the surface of the skin. Any imbalance or lack of energy occurring in the body will cause certain organs within the body to work less effectively resulting in ill-health. 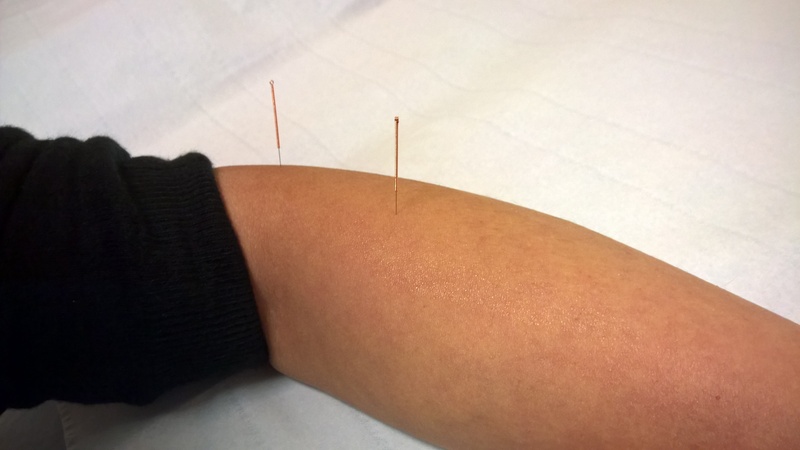 Acupuncture redresses the imbalance in the body by using fine needles which are inserted into specific points to stimulate the flow of Qi. The specialist needles are very fine with no cutting edge and causes little discomfort, yet their power is lasting.